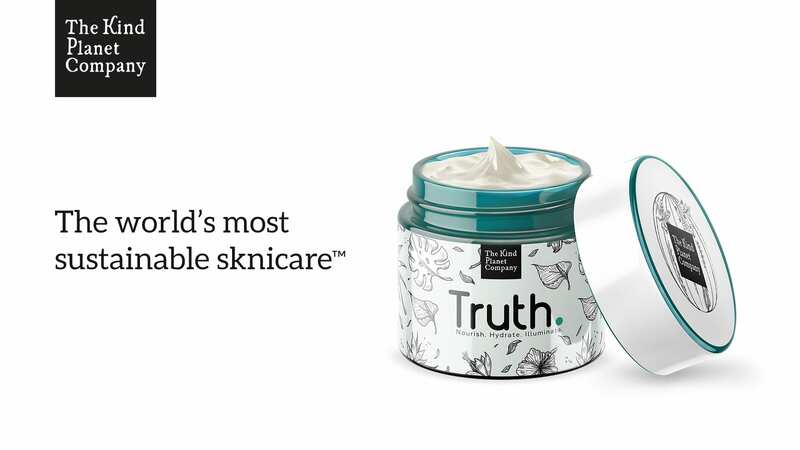 We were approached to create a completely new brand for a skincare startup. 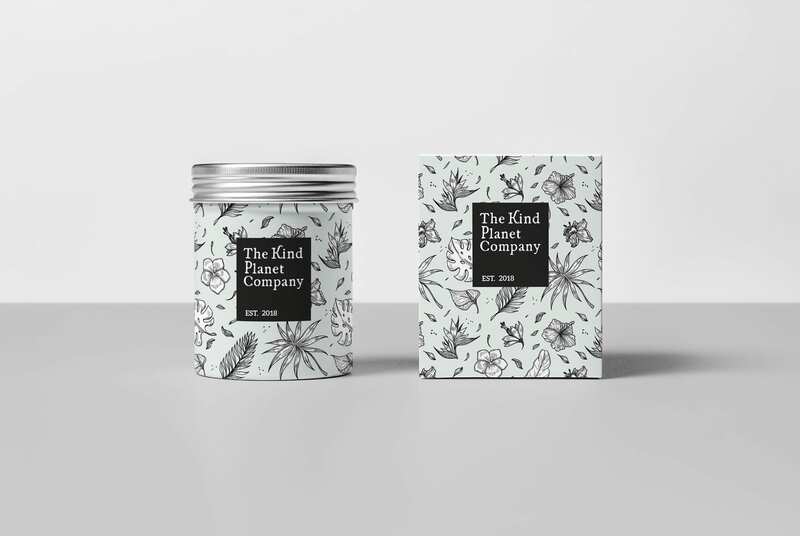 We developed multiple concepts and routes, in-between a name change and product reformulation, we arrived at the final brand for The Kind Planet Company. Branding, concepts, mockups and design.